Our vision of keeping kindness at the heart of our care underpins the ethos of our entire organisation. 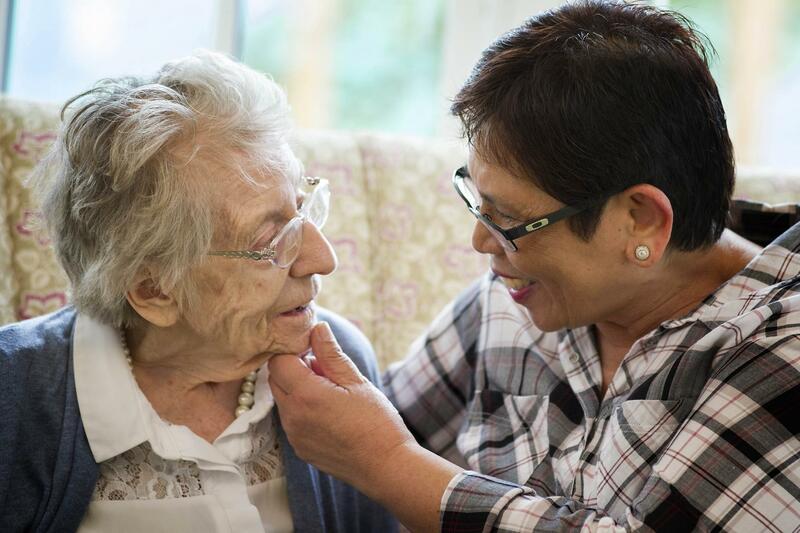 We are committed to ensuring our residents, who chose Sanctuary Care to support them in their later years, are able to live happy and contented lives full of wonderful experiences and memories. Meal times are always sociable, interactive occasions for our residents and our passionate staff encourage this atmosphere. 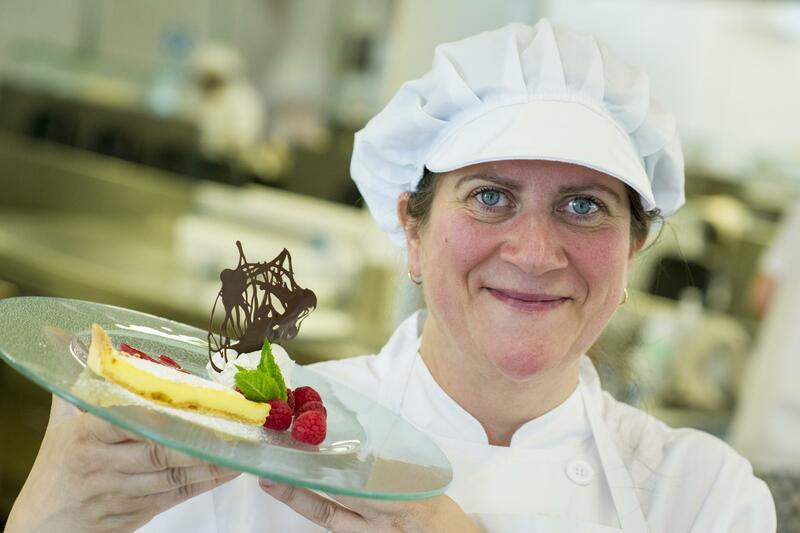 It is essential that our catering teams provide meals of the highest quality that are enjoyed by all. Overlooking the High Street of Harrow Weald, Rowanweald Residential and Nursing Home provides nursing, palliative, residential and dementia care to the home’s 75 residents. Primary duties will include basic food preparation, presenting meals to a high standard and serving meals to our residents, all performed while adhering to relevant food hygiene legislation. An understanding of safe food storage/cleaning practices is essential to succeed in this varied yet rewarding role. Excellent food and great service play a key part in our resident’s day. You will work with a team of like-minded individuals, all with a desire to ensure that our residents are comfortable within the home. What is important to us is that you are a caring, enthusiastic and self-motivated individual who understands the importance of respect and dignity at all times. Previous catering experience is desirable as is a food hygiene certificate but support and training is provided. An approachable, reliable and compassionate attitude however is essential.